Jennifer Fox, Oscar-nominated producer of Michael Clayton and Nightwatcher, has optioned film rights to Ursula K. Le Guin’s classic Earthsea books, according to Deadline. This isn’t the first time the Earthsea books have been adapted—or the second. SyFy adapted the books in a 3-hour miniseries directed by Rober Lieberman in 2004 [IMDB], and Gorô Miyazaki directed an animated Studio Ghibli production in 2006 [IMDB]. Neither adaptation closely followed the plot or details as the novels, the most notable difference in both cases being a lack of dark-skinned characters as described in the books. Ursula K. Le Guin’s Earthsea books, which began with A Wizard of Earthsea in 1968, contain five novels and several short stories. Earthsea is a world of scattered islands and disparate kingdoms and peoples, with legends and magic woven through the land. The series’ most common protagonist is the wizard Ged, who grows from an overconfident young apprentice to a legendary wizard who still makes mistakes despite his wisdom. The Earthsea books read like an anti-epic. Though the conflicts often have great impacts on Earthsea, the central plots are personal and sensitive, examining themes such as guilt, family struggles, and child abuse. With Ursula K. Le Guin’s passing in January 2018, she won’t be able to give her approval of the third Earthsea adaptation. However, according to Deadline, her son, Theo Downes-Le Guin, will executive produce. The bar is set low for the third shot at an Earthsea adaptation. There’s a lot to get right that previous attempts have missed—such as Ged’s dark skin. With The Downes-Le Guin’s involvement, we can hope for an Earthsea that reflects Ursula K. Le Guin’s incredible vision. 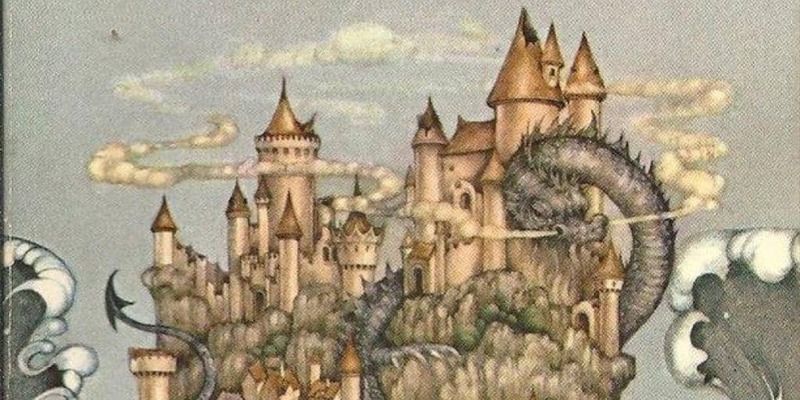 Are you looking forward to an Earthsea movie adaptation? Sound off in the comments below to let us know if it’s something you want to see!